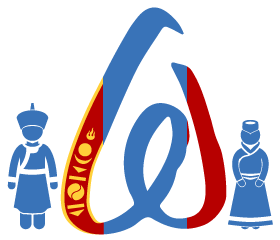 Check the Gandirs Studio on AirBnB! 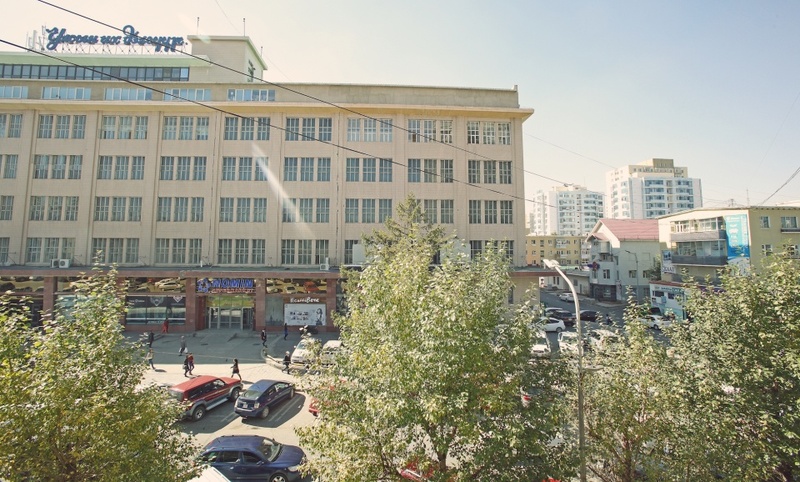 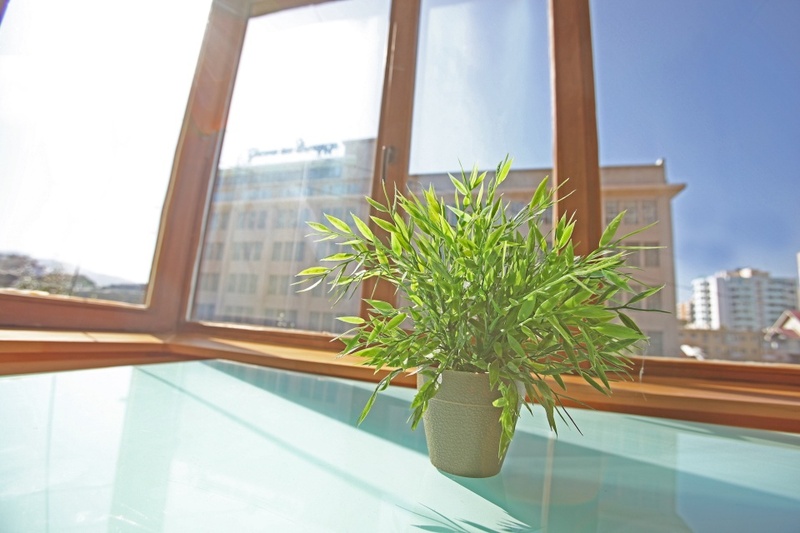 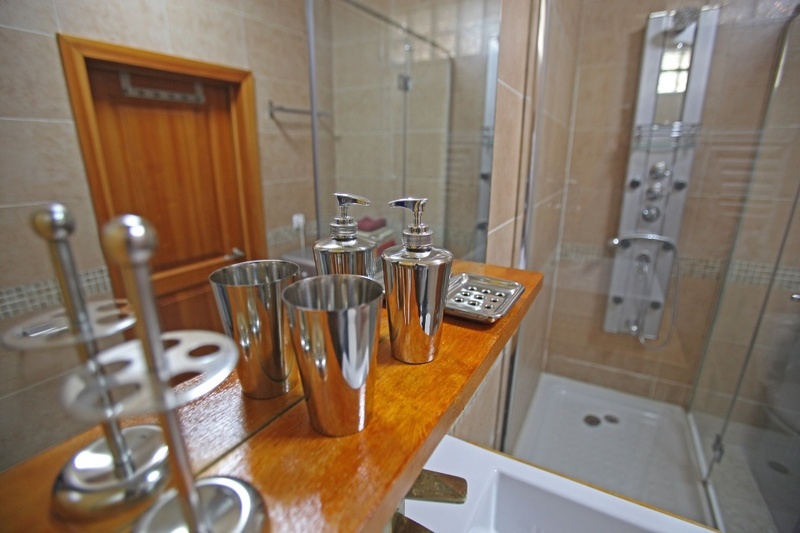 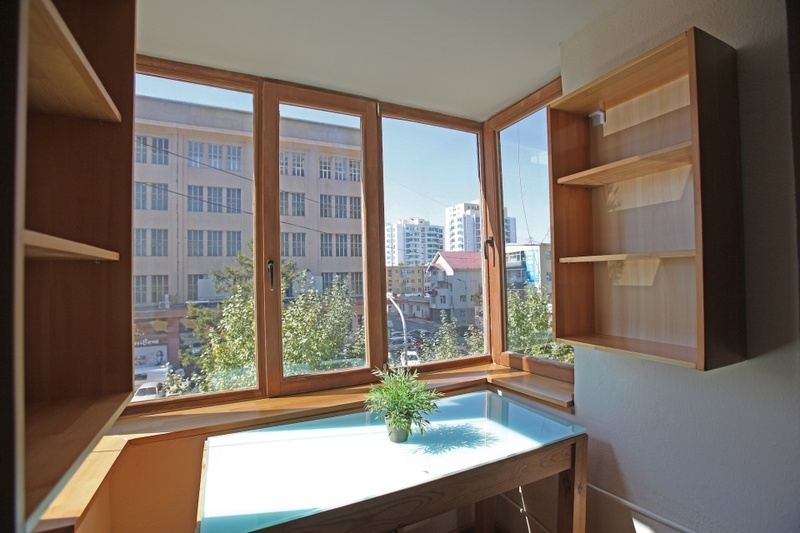 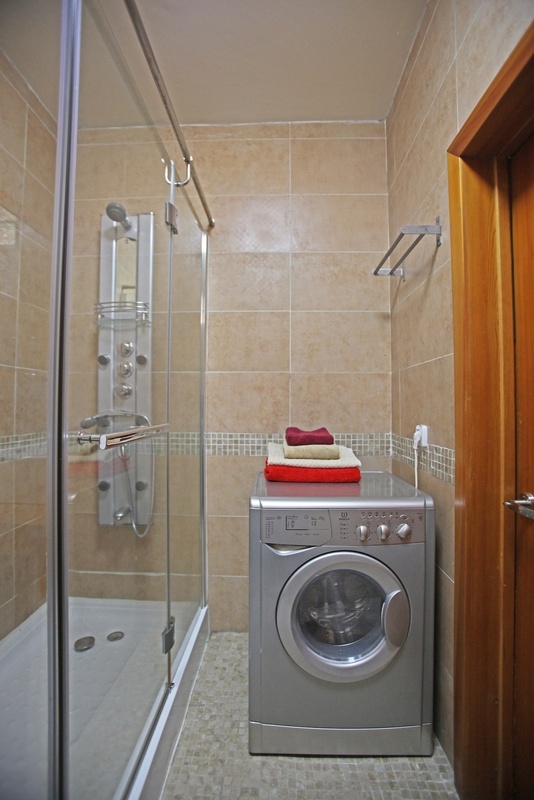 A cozy studio apartment next to the State Department Store in Central Ulaanbaatar. 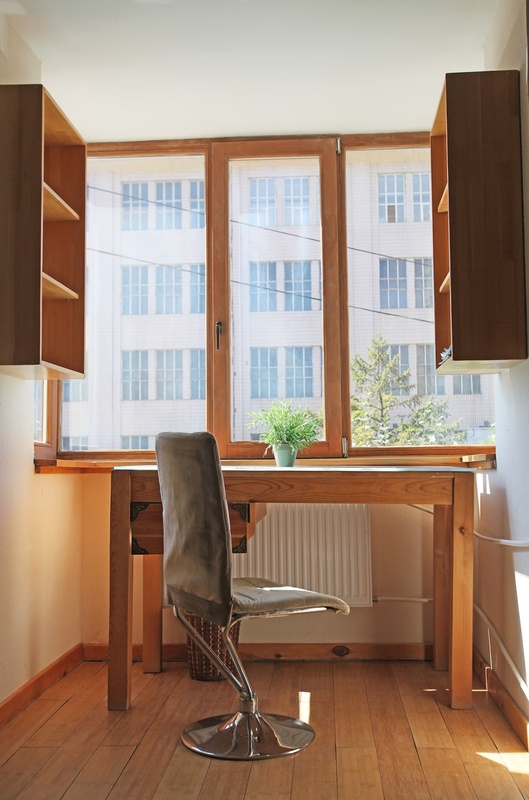 The apartment was recently renovated to a western standard by M.A.D.’s Renovation services. 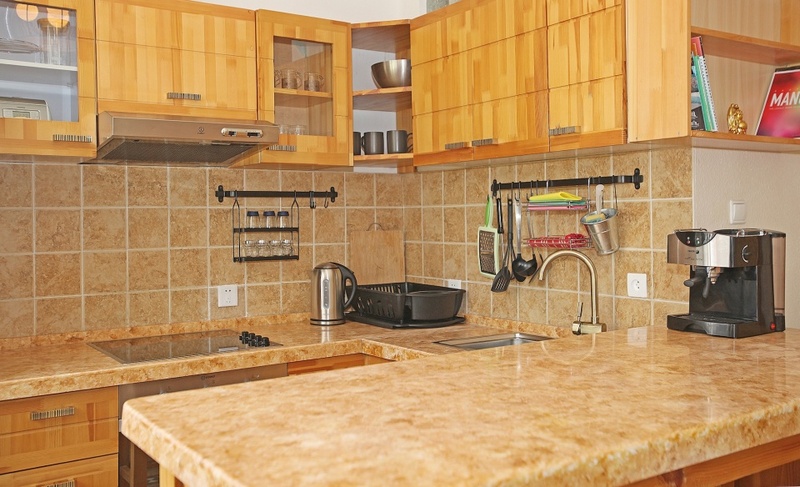 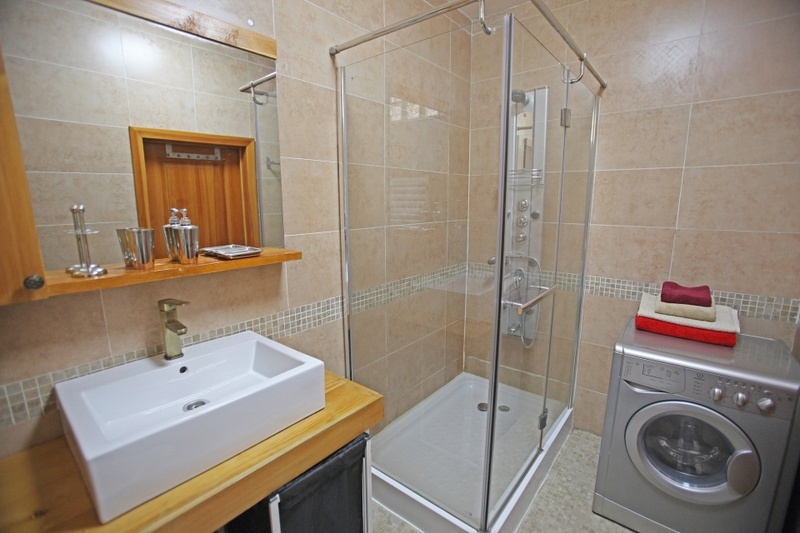 Designed with expat tenants in mind and featuring lovely custom made furniture. 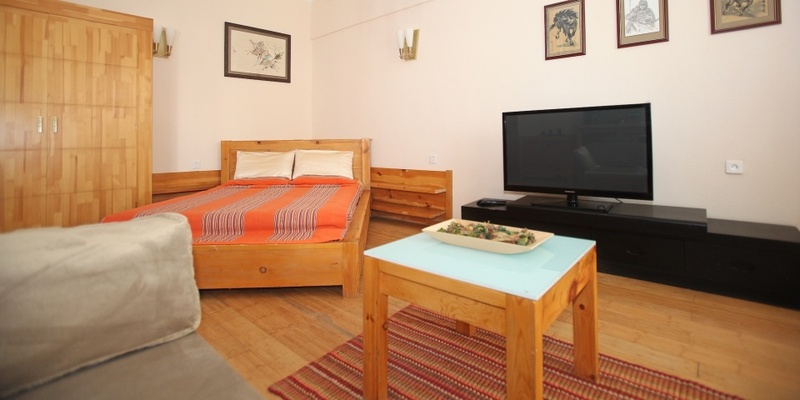 This wonderful studio is an ideal sanctuary away from all the hustle and bustle of UB city life.